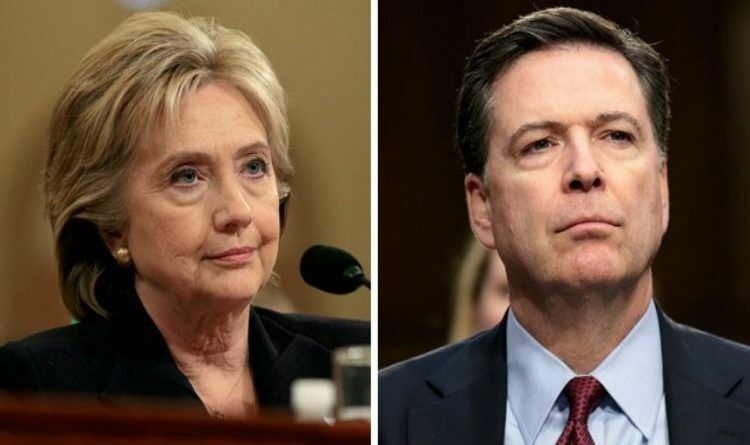 Washington, D.C. – A high-ranking FBI official has blown the whistle on what they say was a politically motivated, top-down decision to not recommend Hillary Clinton face criminal charges for her mishandling of classified intelligence. 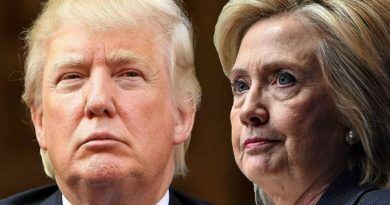 The anonymous source that worked intimately on the Clinton investigation told Fox News that FBI agents working the case, as well as DOJ attorneys on the case, unanimously believed that Clinton should have her security clearance revoked, with the “vast majority” believing she should be criminally charged. 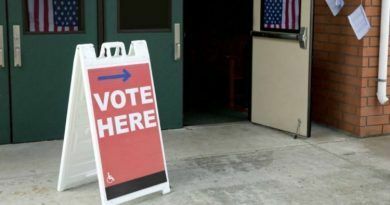 HIDDEN CAM: Democrat Official Describes MASSIVE Voter Fraud Plans!